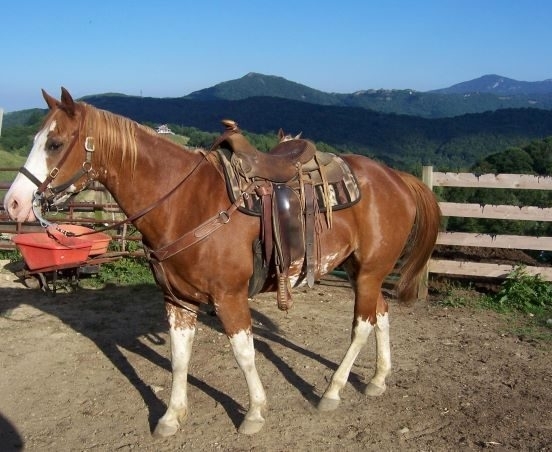 Come take a memorable high mountain trail ride in the heart of the Blue Ridge Mountains on the flanks of Beech Mountain. Enjoy nature's beauty and the wildlife that inhabit these mountains all on horseback. It's a beautiful ride anytime of year.